Let there be light has been my mantra this week, having only just returned from a spell in sunny California, and suffering from some form of beautiful light deficiency. 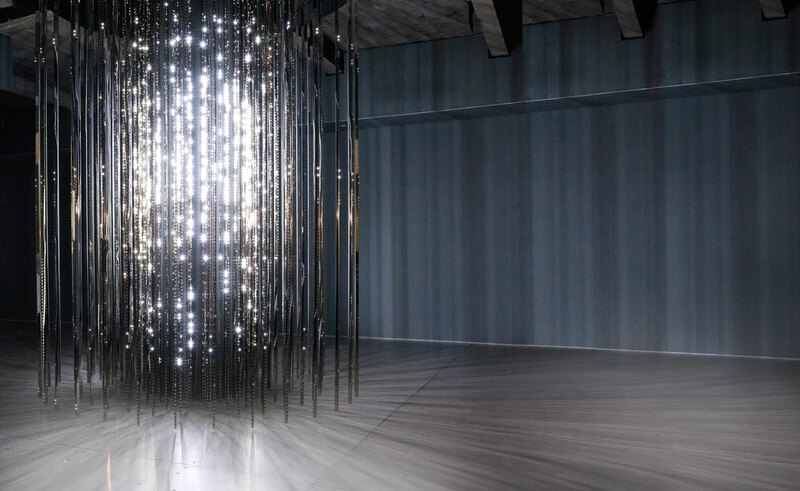 Therefore, what better way to spend an afternoon, then to visit the Hayward Gallery’s dazzling Light Show at London’s Southbank Centre. Featuring 25 illuminated installations and sculptures by major international artists from the 1960s to the present; all exploring the medium of light and how it responds to the surrounding architecture. 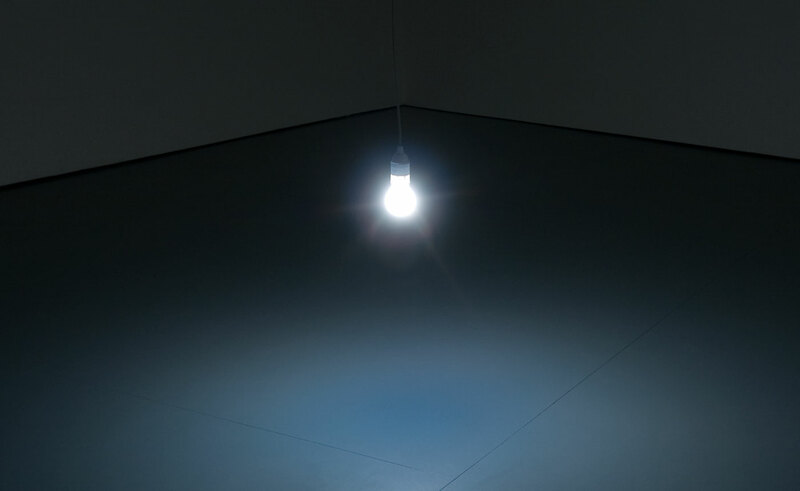 Since the 1960s, an increasing number of international artists have incorporated artificial light into their work, exhibiting light itself or featuring its perceptual effects as the artwork. These artists have approached light as a spacial and environmental experience, a factor of psychological influence, and an intangible sculptural medium. Here, individual artworks examine different aspects related to light such as colour, duration, shadows, natural and artificial illumination, and projection. Cylinder II by Leo Villareal was one of my favourite pieces: a spectacular cylinder of light made up of 19,600 computer-controlled LEDs and an installation which receives its first showing in the UK. 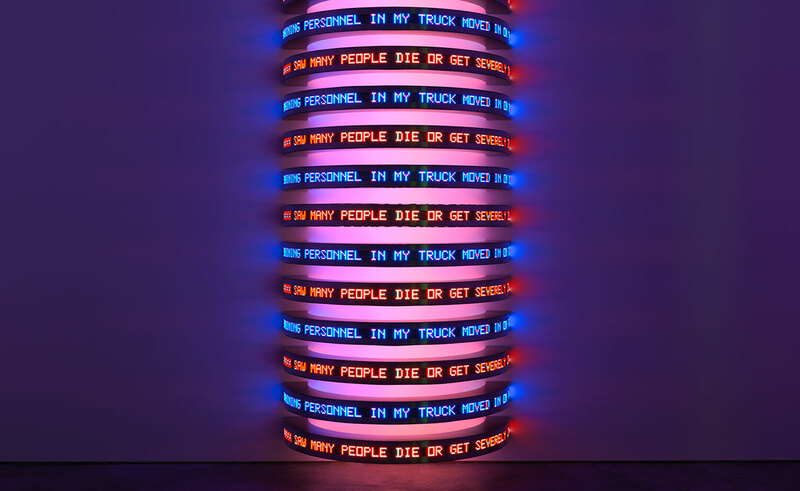 Jenny Holzer’s Monument looks at the use of light and language in advertising with this display of U.S. government documents, using semicircular electronic LED signs. 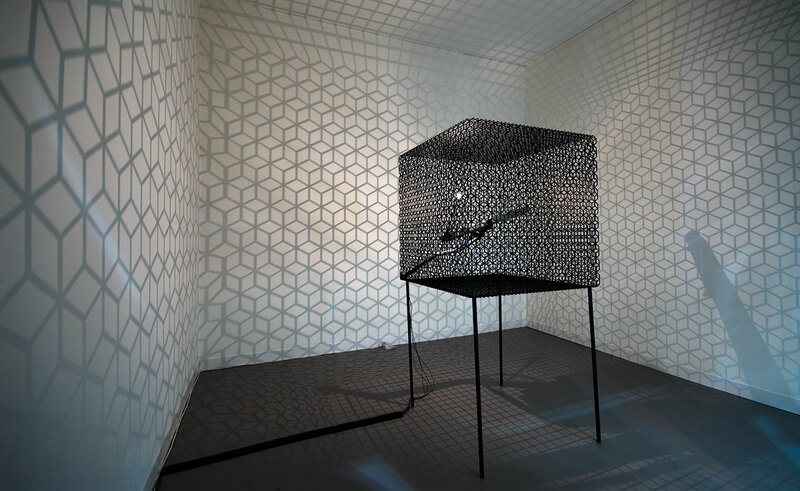 Conrad Shawcross frequently refers to celestial light and its associated sciences in his work. Here, Slow Arc Inside A Cube IV uses a motor to throw a dizzying spectacle of light on ceiling, floor and walls. Another favourite installation was Kate Paterson’s Light Bulb to Stimulate Moonlight. Natural moonlight is a mixture of reflected sunlight, starlight and earthlight. 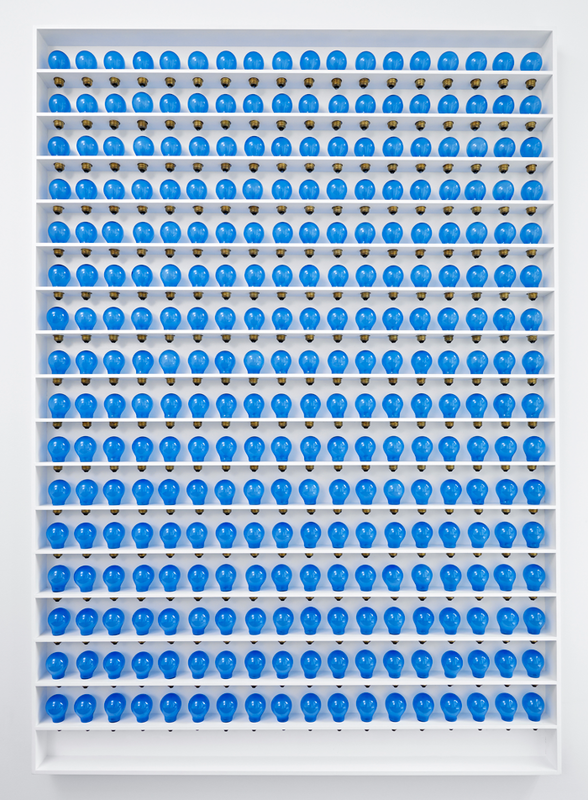 This set of 289 milky blue lightbulbs with halogen filament and frosted coloured shell, attempts to re-create moonlight through artificial means. In the same way that lighting manufacturers created the ‘daylight’ bulb, the artist worked with a lighting engineer to produce a bulb that replicates the light emitted when the moon is in opposition with the sun. The finished artwork consists of a single, lit bulb together with enough spare bulbs to provide a lifetime’s supply of moonlight. Light Show runs until 28 April 2013. This exhibition is proving very popular and advance booking is strongly recommended. For same day tickets, please call: 0844 847 9910. 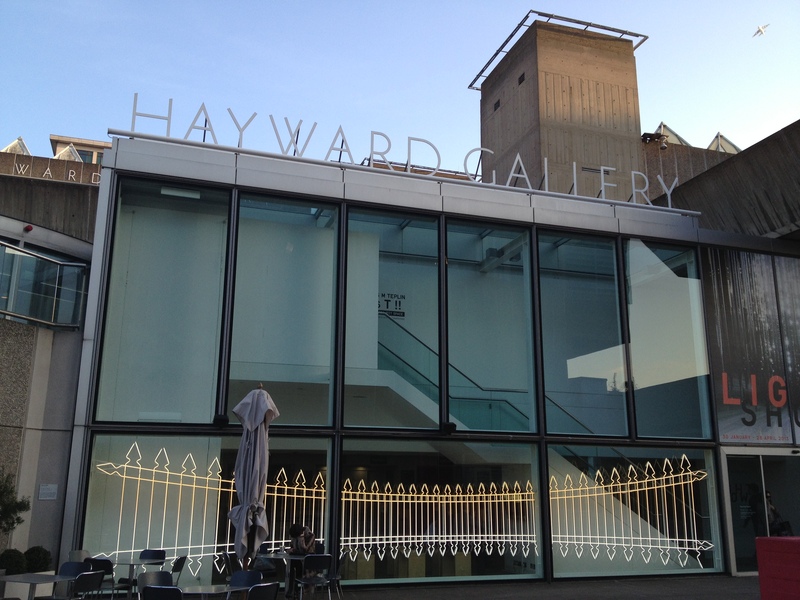 All images by CELLOPHANELAND* and Hayward Gallery. And looks like it was a sunny day too!